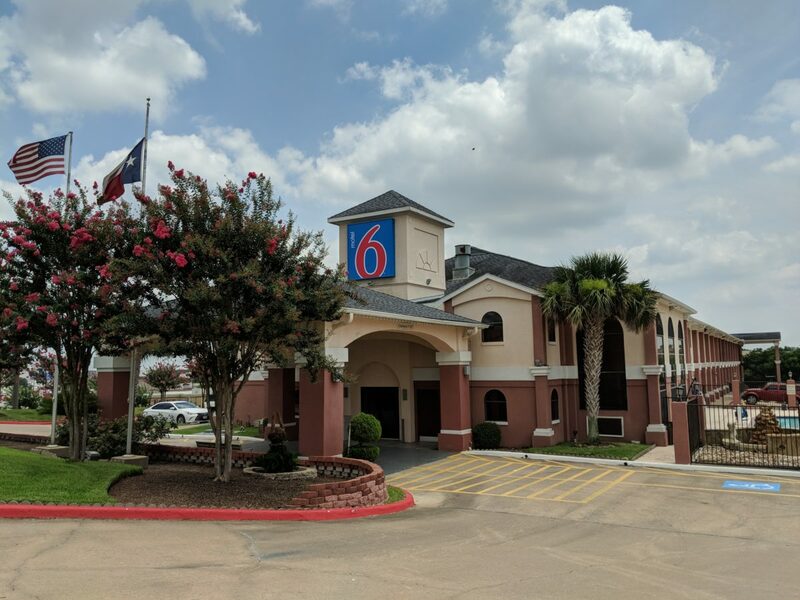 Motel 6 in Brenham, Texas, formerly Holiday Inn (which is now a nearby new hotel), offers spacious rooms & suites with kitchens, complimentary breakfast, free wireless internet, swimming pool, fitness facility, business center, and banquet hall.  The 2,000 square foot meeting space is fully equipped with a kitchen, audio & video equipment and more. The meeting space at Motel 6 is perfect for small weddings, meetings, seminars and parties with seating for 95.